Our dentistry in Cape Town is well known for offering upmarket, quality services to our clients. What more can we say than when new patients are referred to us by our existing clientele! Our facilities are state of the art, offering a full range of dental and oral health care services at our Cape Town dental practice in Sea Point. Tooth Whitening using our unique Luma teeth whitening system. 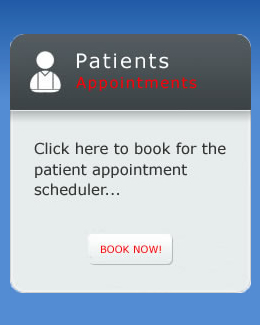 To discuss your needs with a Cape Town dentist, please click on the above Dentist Booking Form.